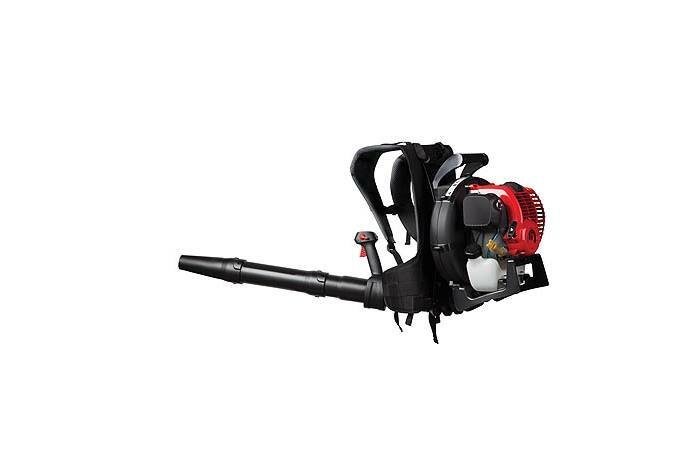 Troy-Bilt's TB4BP EC leaf blower offers a comfortable and ergonomic compact backpack design to reduce user fatigue. 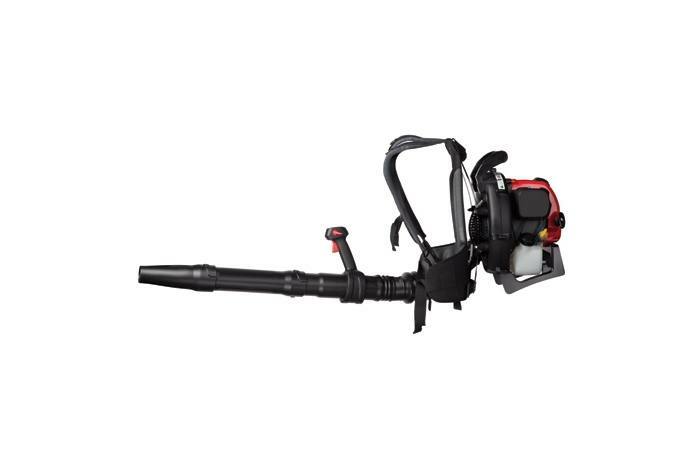 With powerful airflow generated by a powerful 4-cycle Troy-Bilt engine, this gas leaf blower has more torque without the hassle of gas & oil mixing. JumpStart™ capable and equipped with our compression-release technology, the TB4BP EC backpack leaf blower features a tube-mounted throttle control lever, making it simple to start and easy to use. JumpStart™ sold seperately. No mixing of gas and oil: Eliminate the need to mix oil and gas. Troy-Bilt's 4-cycle engines take regular gas.